For over 20 years we’ve been repairing transmissions to keep you moving. With our honest pricing and guaranteed repairs, you can trust Cottman for your transmission repair. Don’t pay for a new transmission if a repair will suffice. From the flywheel to the axles we’ve been specializing in driveline service and repair for over 20 years. We’ve stayed on top of the latest advances in driveline technology, with state-of-the-art training and cutting edge equipment. We check your cars clutch and hydraulic system to see whether it can be fixed with a simple adjustment, slave or master cylinder, or if the clutch assembly itself needs to be replaced. Either way you’ll get fair honest pricing and the Cottman Guarantee. 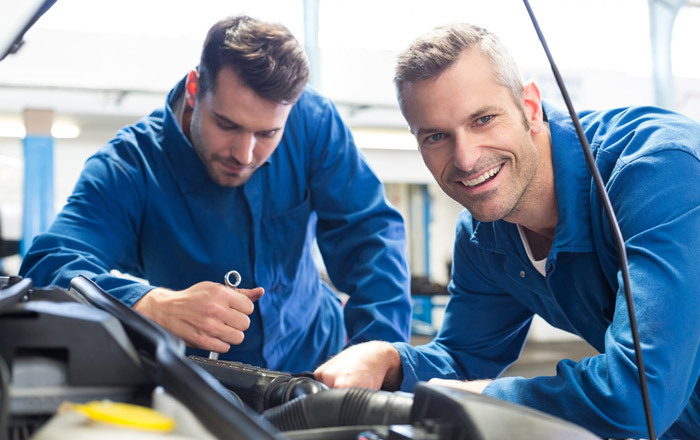 All Cottman Transmission centers abide by Cottman’s complete service philosophy, which calls for your vehicle’s transmission to be repaired properly the first time, so that you don’t have to lose either time or money.